2010 rides photos galleries index page. 17th January: A ride to Longsleddale, photos taken Simeon Orme. 17th January: A ride to Longsleddale, photos taken Peter Kenner. 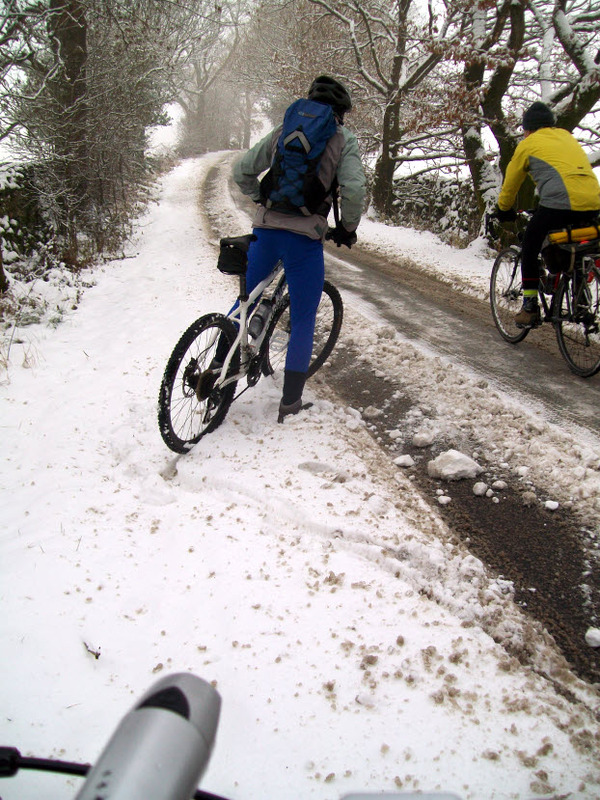 23rdJanuary: A ride to Melling and High Bentham. 30th January:: A ride to Simpson Ground via Hampsfell and Winster Valley. 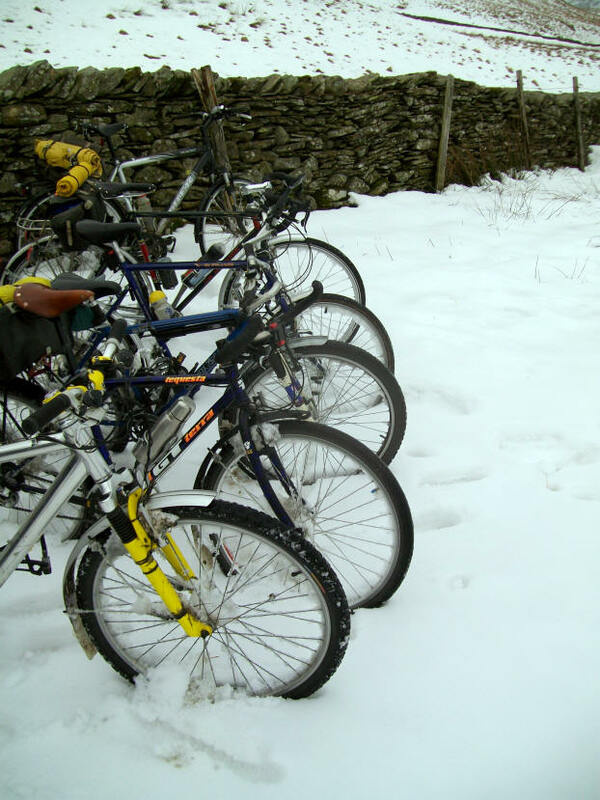 6th February : A ride around the Upper Ribblesdale. 21st February : A ride to Wilf’s Cafe at Staveley. 27th Febuary : A ride not to Scorton. 4th September : A ride to Sir John Barrow Monument on Hoad Hill at Ulverston. 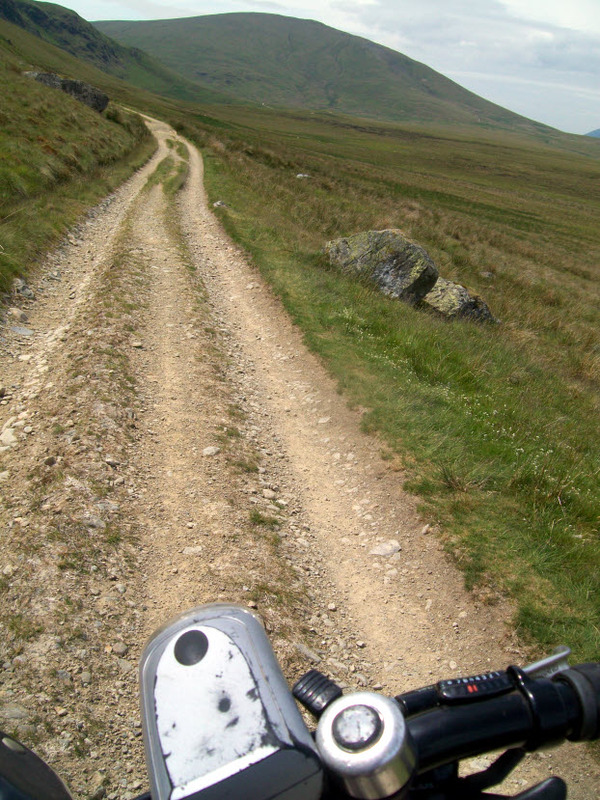 25th September: A ride to Yordas Cave in Kingsdale. 1st to 3rd October: Autumn Meet weekend at Great Hucklow, photo taken by Simeon Orme. Photos of the weekend taken by Neville Cohen. 10th October: A ride to Hutton Gate and along the Old Scotch Road. 17th October: A ride to Claife Heights. 23rd October: A ride to Ingleton. 30th October: A ride up the Rawthey Valley.